Another creation made by using Adobe Photoshop. 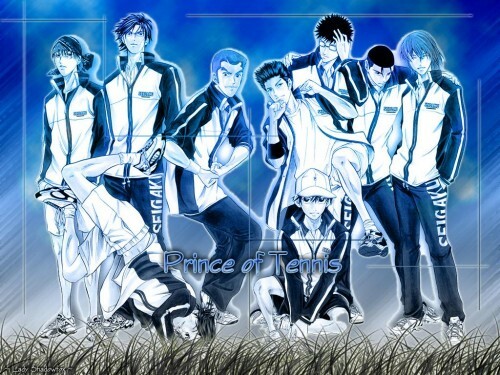 The prince of tennis boys. Browse Prince of Tennis Gallery: Recent | Popular. Great PIcture! i love it!